Its time to splash colors ! Play your hearts out – But use organic colors as far as possible :), It is safe ! 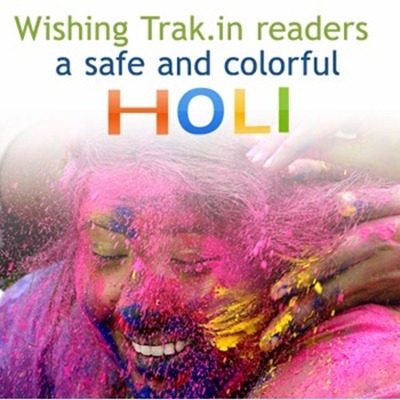 Wishing Happy Holi to Trak.in and all it’s Readers. Wish you and everybody ‘Happy Holi’.